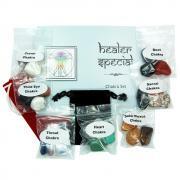 Tumbled Father's Day Mix - 2 Piece Set in Pouch – This is a wonderful new Tumbled Father's Day Mix with two tumbled crystals. The words that resonate with the stones are "Strength and Leadership". 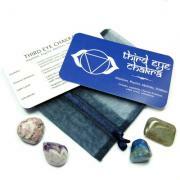 They have been placed in a copper-colored pouch with a beautifully designed reference card which details the properties for each stone. They will make great gifts for a special father. 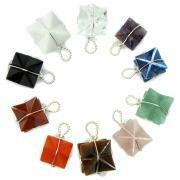 Each pouch contains 1 medium/large Tumbled Turquoise from Mexico and 1 medium/large Tumbled Black Onyx. The vibration of these crystals is lovely. Turquoise is an excellent crystal for fathers. 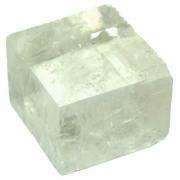 It is a stone of prosperity and success, is calming during stressful times and helps one to see the "bigger picture" and rise above problems. Black Onyx aids in the development of emotional and physical strength and stamina from which all fathers can benefit. 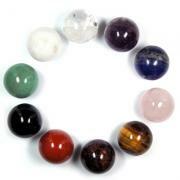 This stone also absorbs and transforms negative energy and fosters wise decision making.